WHY DOES CANNABIS NEED BRANDING? The cannabis industry is set to take-off as more and more legalization laws are passed around the country. The money potential in a cannabis business is no longer a secret as competitors are flooding in to grab their piece of the pie. Beating this cannabis gold rush requires sound business objectives, a sense of purpose behind the company, and most importantly, a brand to be remembered. This memorable brand doesn’t just help you stand out on dispensary shelves, it tells your company’s story. This brand reflects the hours of work, passion for perfection, and demand for quality that have come together to make your company so unique. Building an impactful, equally unique brand starts by being different, being bold, and working with branding experts like Catalyst SF. Our team is energetic, insightful, and truly in-touch with the massive marijuana industry. Catalyst SF views the world from 0 to 30,000 feet, we combine a broad view of cannabis industry trends and foresight with in-depth insight into individual brands and their competitors. This powerful perspective allows us to create and activate unique, impactful brands that equip our cannabis clients for lasting success. 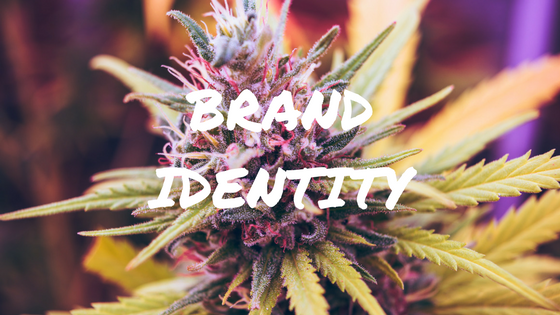 As competitors rapidly enter the cannabis industry, building a unique, memorable brand is a fundamental step for breaking through the competitive fog. A truly powerful brand identity can tell a story in just a glance. 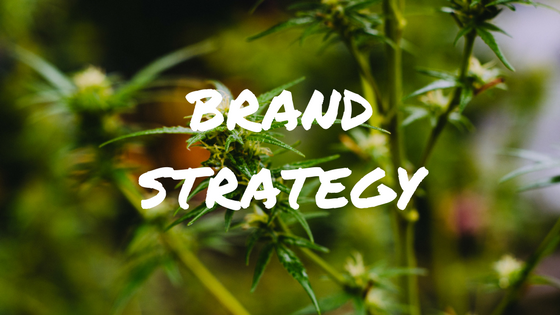 We help cannabis brands connect to customers with strategically-driven, creatively-inspired brand identities. We believe a truly valuable brand goes beyond simply communicating its values to customers by leveraging the most targeted channels to create an engaging, personal experience.